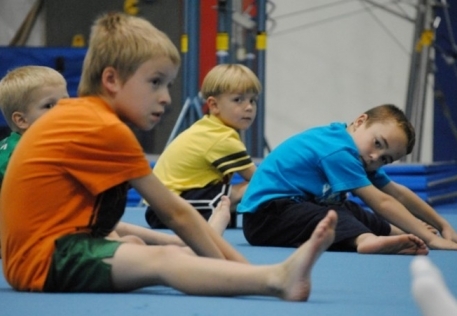 Paragon Gym for Kids - Gymnastics, Birthday Parties and Summer Camps in Fredericksburg, VA — Live to Play. Play to Live. 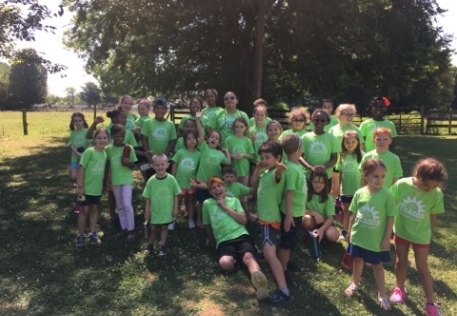 2019 Great Train Race…Run with Paragon! 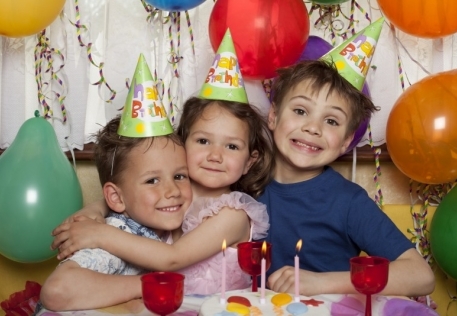 Come celebrate your birthday at Paragon!!! Tons of fun for everyone. 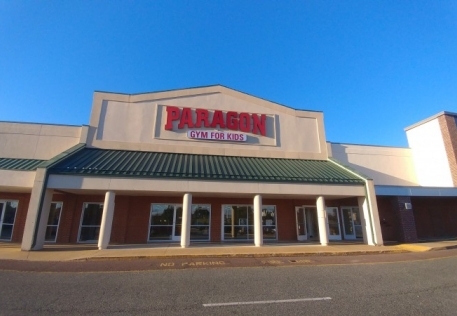 Why not spend summer at Paragon Training Center. Camp registration starts April 1st so come get in on the fun!!! We've added more gym classes to our schedule in order to accommodate the increase in demand for classes. Don't delay, call or stop in to get your first choice. 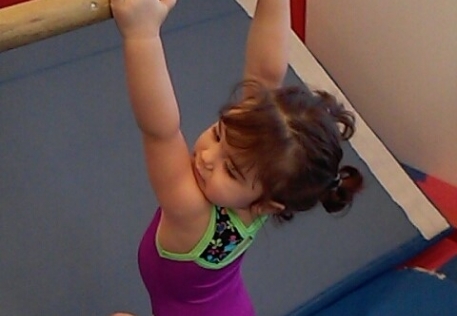 Paragon Gymnastics is known nationwide for our excellent developmental and competitive team programs. 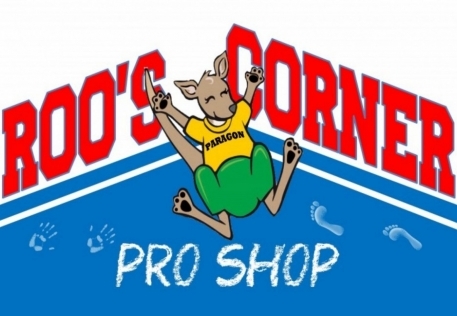 We have a pro shop for all your gymnastics needs.